Is there someone in your organization that doesn’t quite understand the power of content marketing? A new infographic from Content+ is one of the best I’ve seen at laying out how effective and important a solid content marketing strategy can be for a company. 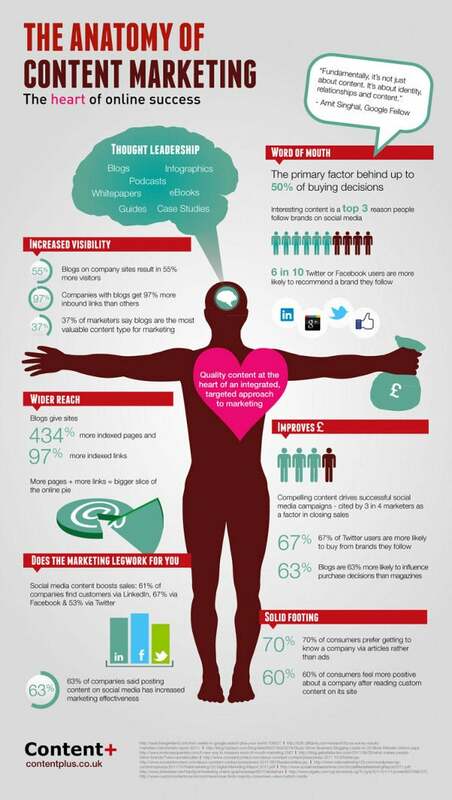 Social media content has the power to boost sales, improve public perception, increase searchability and so much more.